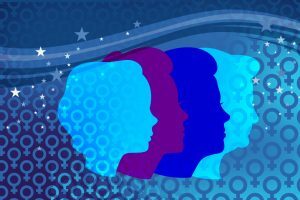 Will 2018 be a ‘Year of the Woman’? A record number of women are running for office in 2018 and some are predicting another “Year of the Woman” — a reference to 1992, when an unprecedented number of women were elected to Congress. But the #MeToo movement, along with the controversy surrounding newly sworn-in Supreme Court Justice Brett Kavanaugh, has called into question just how far women have come. Will women candidates and voters make history in the midterm elections? 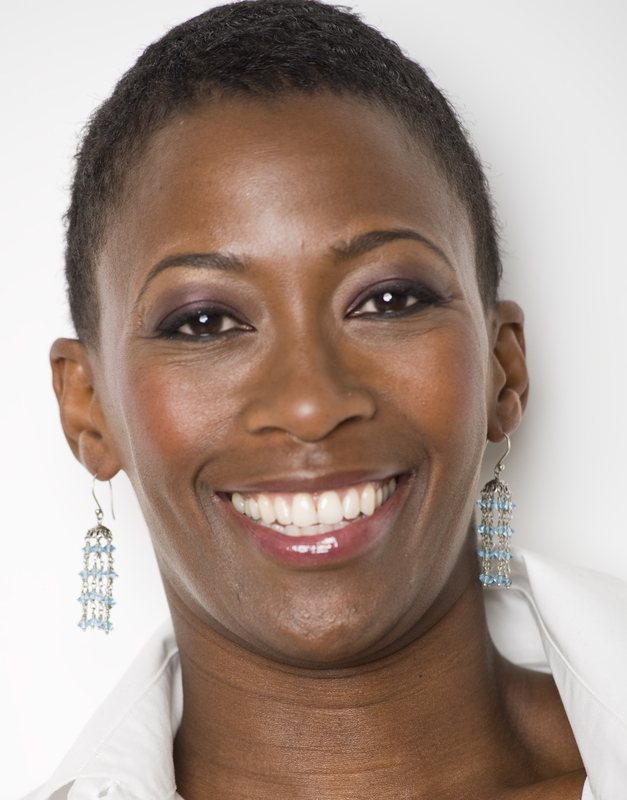 “I have been through too many ‘years of the woman’ that we can’t get too excited yet. Wasn’t it two years ago that we were going to elect a woman president? 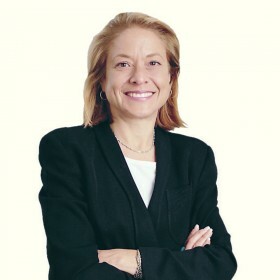 Susan Estrich is a professor of law and political science at the USC Gould School of Law. “2018 is the year in which women decided to reclaim our bodies and set the sexual boundaries by which men will have to abide, and hold them accountable for when these boundaries are crossed. In this, the year of #MeToo, men have seemingly decided to opt out of the conversation. 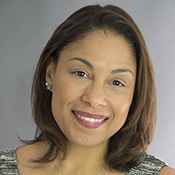 Ruth White is a clinical associate professor at USC Suzanne Dworak-Peck School of Social Work. Ange-Marie Hancock is a professor of political science, gender studies & sociology at the USC Dornsife College of Letters, Arts and Sciences. 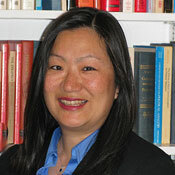 Jane Junn is a professor of political science at USC Dornsife College of Letters, Arts and Sciences. Who is left out of #MeToo? 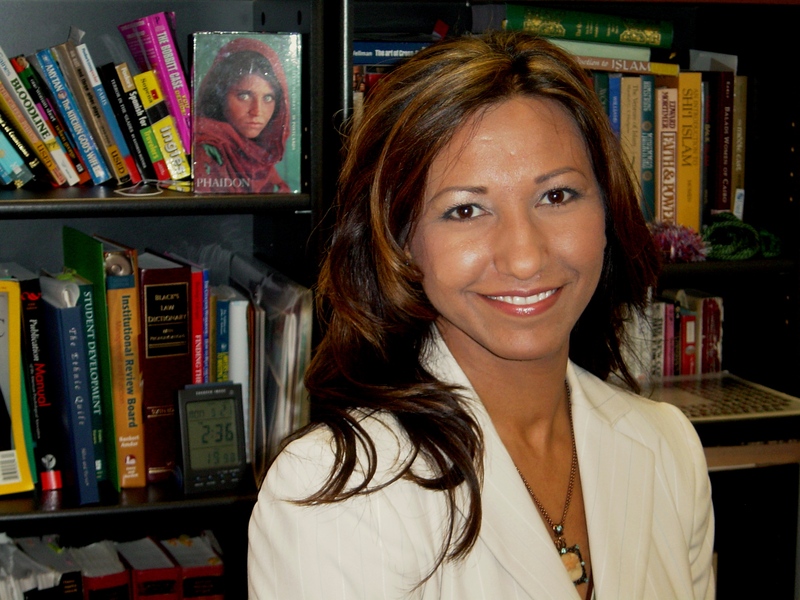 Shafiqa Ahmadi is an assistant professor of clinical education at USC Rossier School of Education.